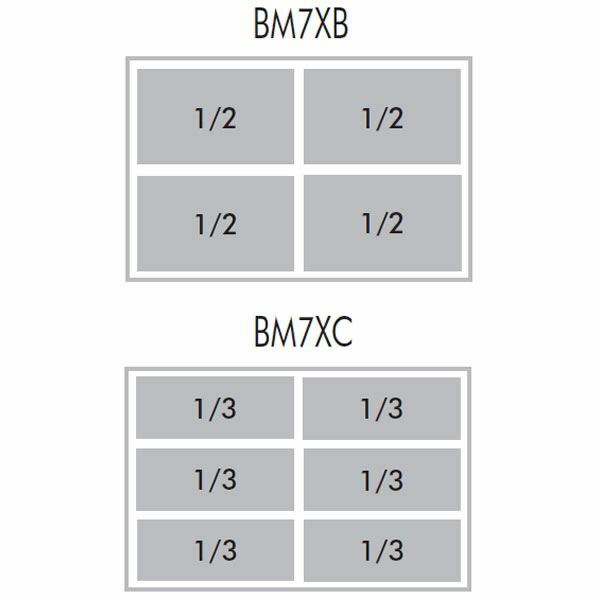 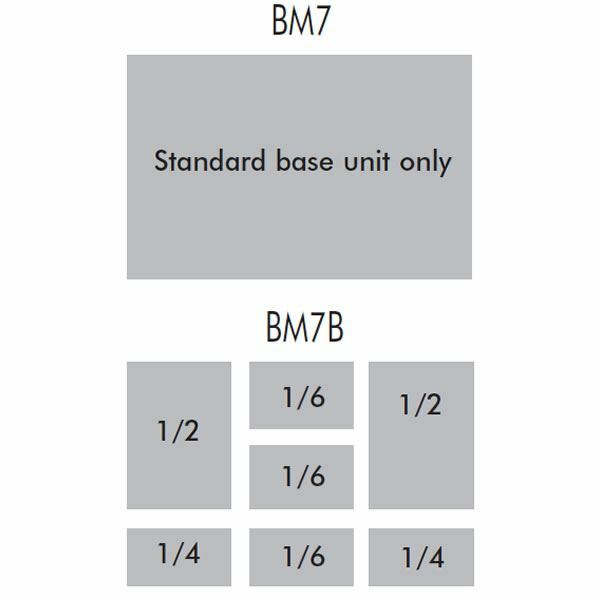 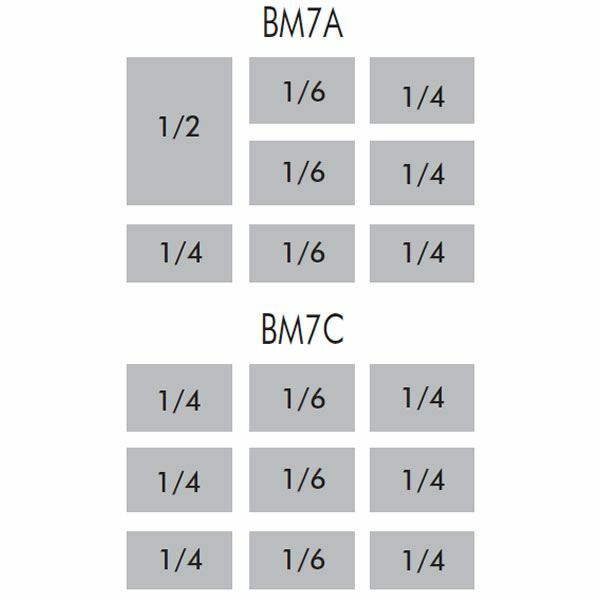 Lincat BM7 electric bains marie available in wet or dry heat options. 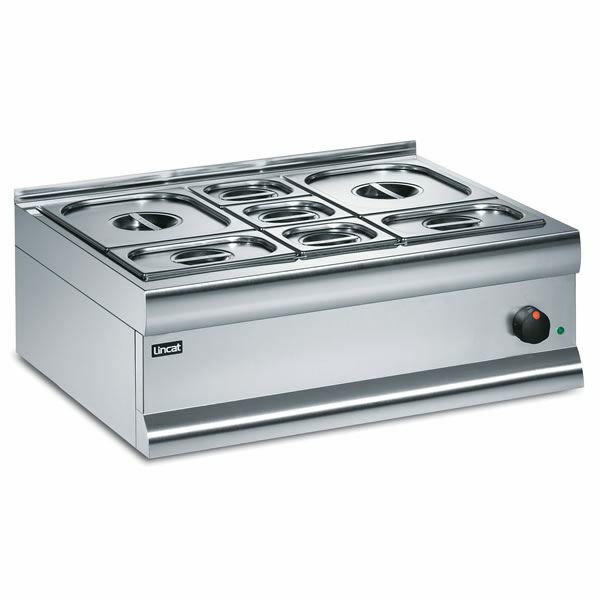 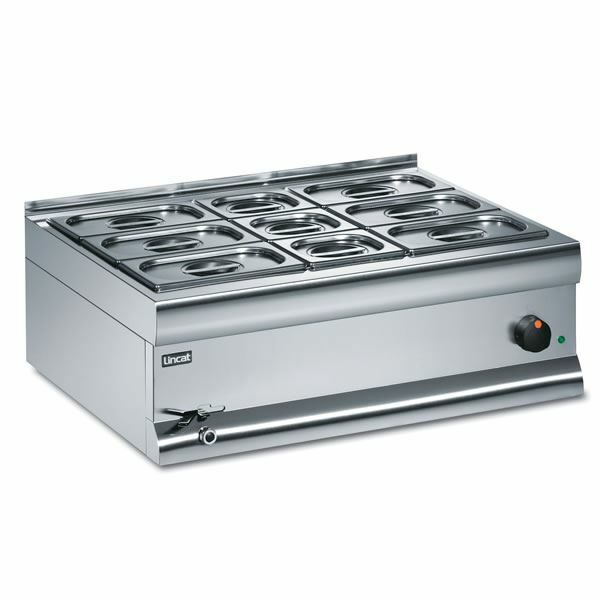 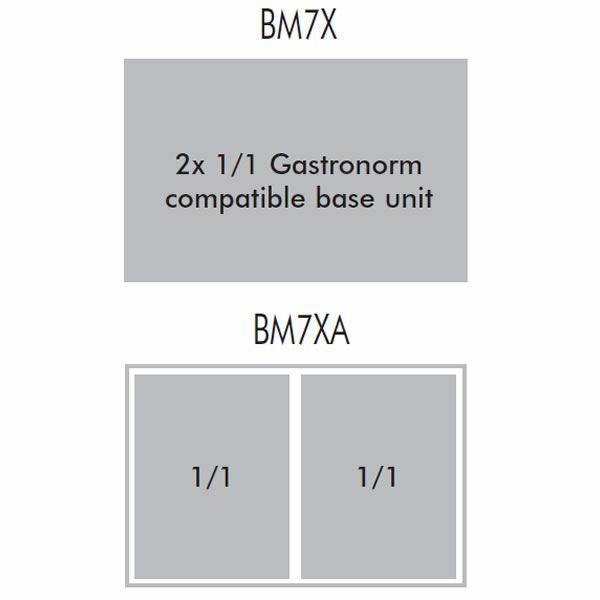 Supplied as a base unit or with multiple gastronorm pan configurations. 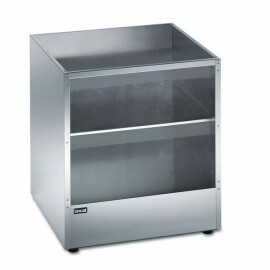 Lincat CN open top pedestal stand available in 4 sizes designed to support Silverlink 600 gas and el..